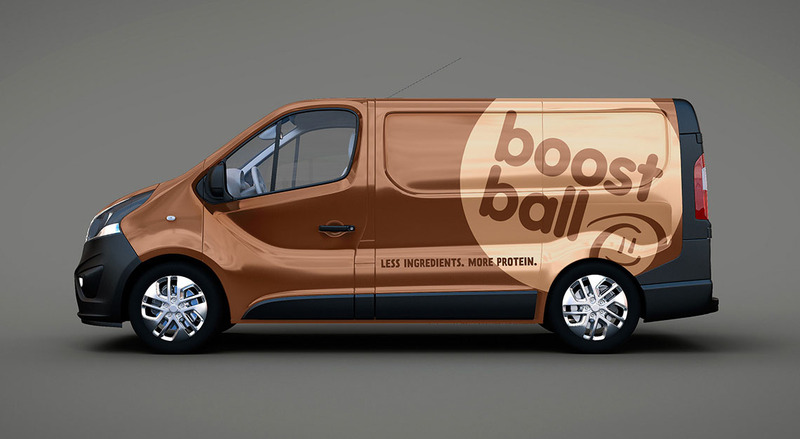 What better way of promoting yourself or your company than becoming a driving advertisement. 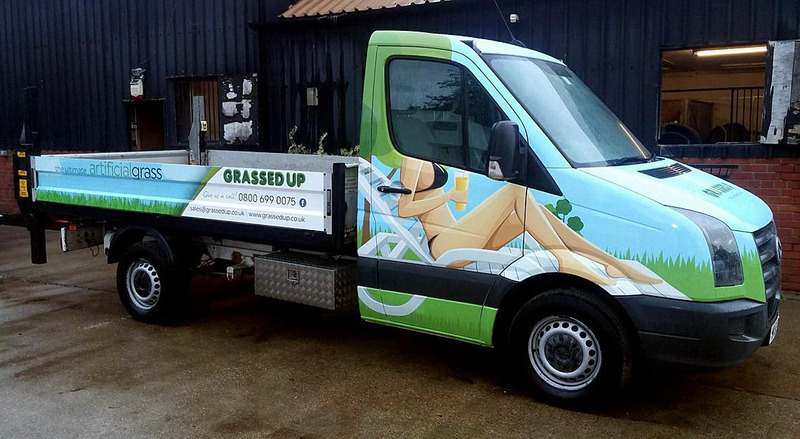 Well designed van/car livery is a cost effective way of advertising your business everywhere you go! 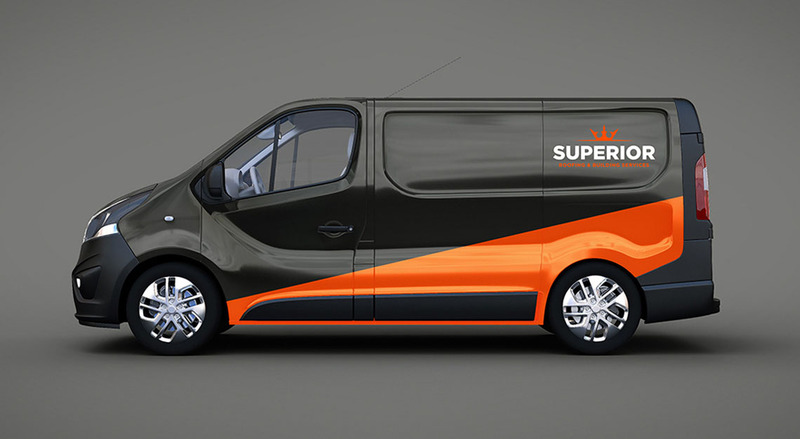 e offer a car and van signage design service. This includes superimposing the design on to your specific vehicle so you can see what things will look like before you moved to production. Print & installation service avilable. 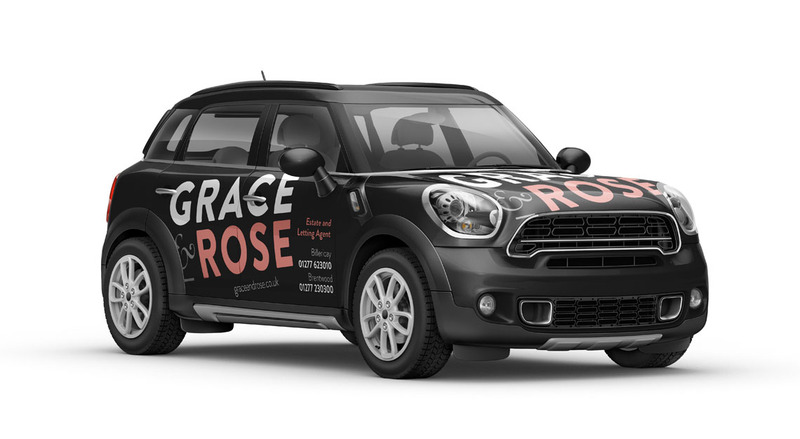 Print cost varies based on the finished artwork and number of vehicles, so please ask for a quote. 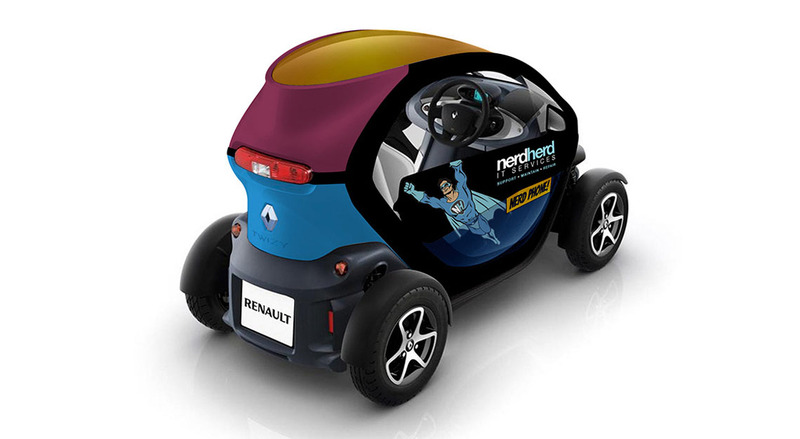 We can then either supply you with the graphics or arrange application for you.